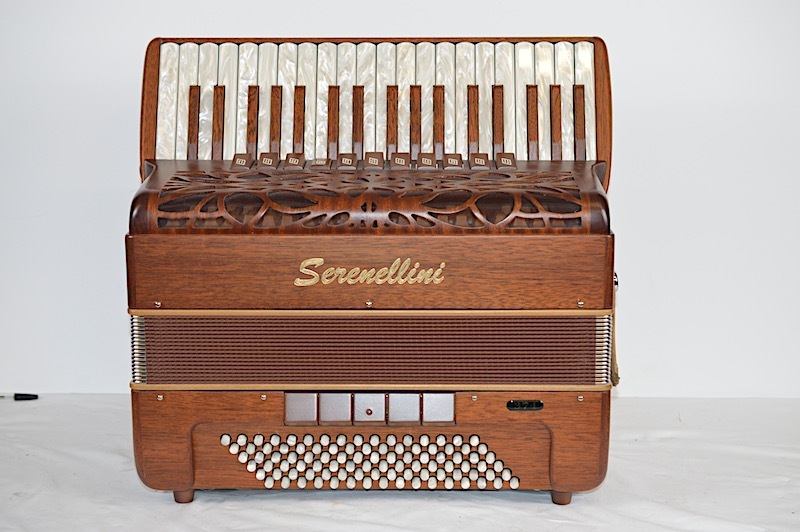 This superb quality instrument is light weight weighing just over 5 kg. 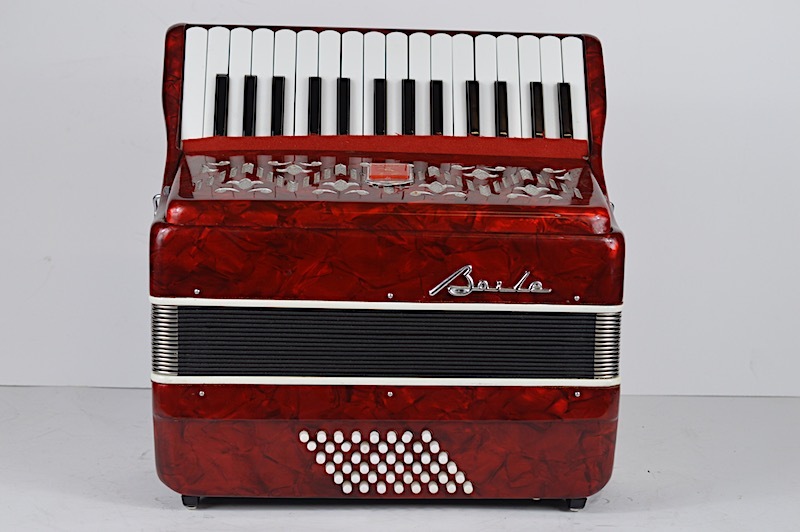 The model has the size frame of a 48 bass with the bass size increased to a 60 bass which runs from B to Ab. 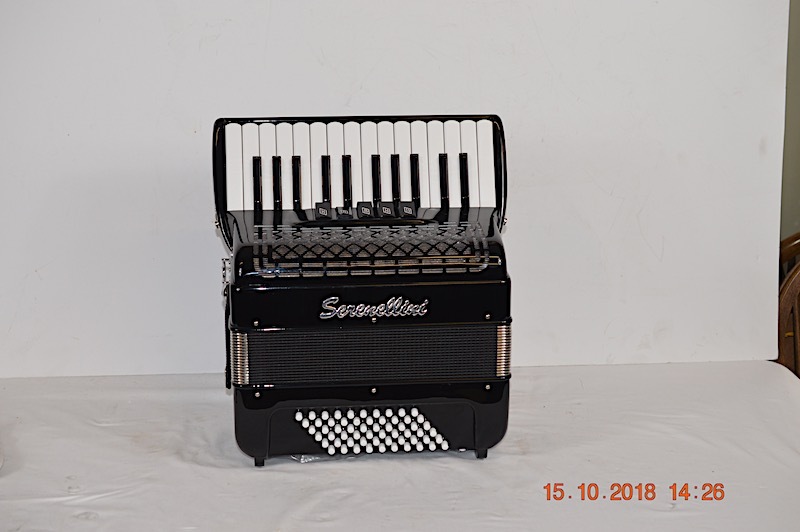 This model has been made as a special to us with our own specification. 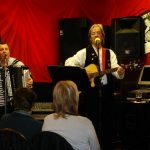 Minor 7th (diminished) with a heavy bass, great for folk bands or Morris. 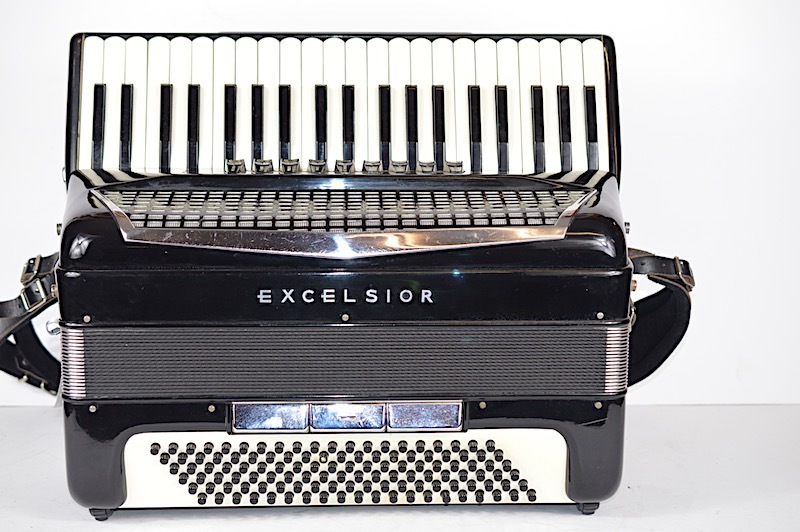 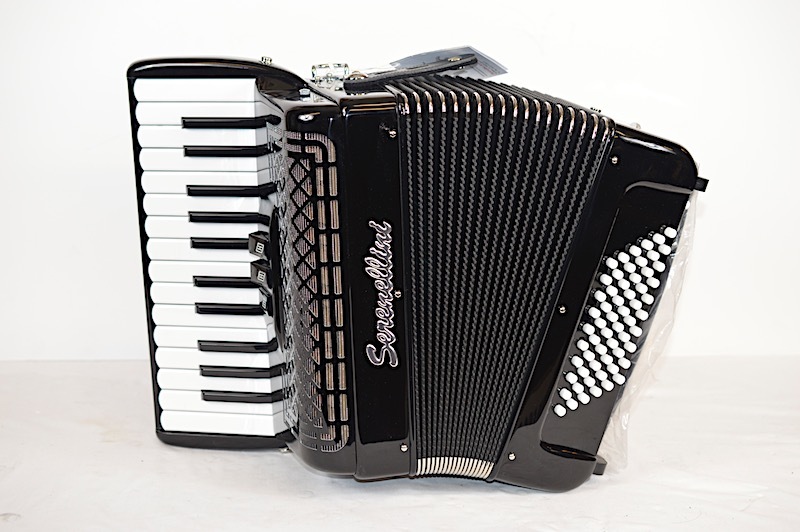 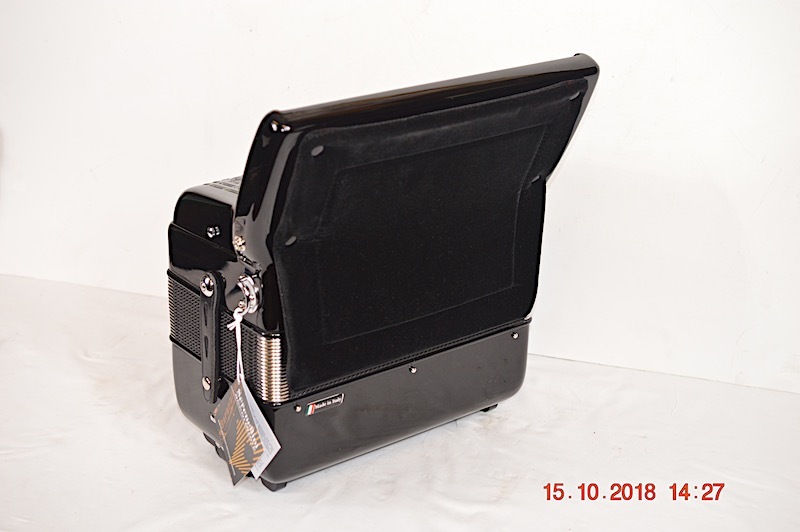 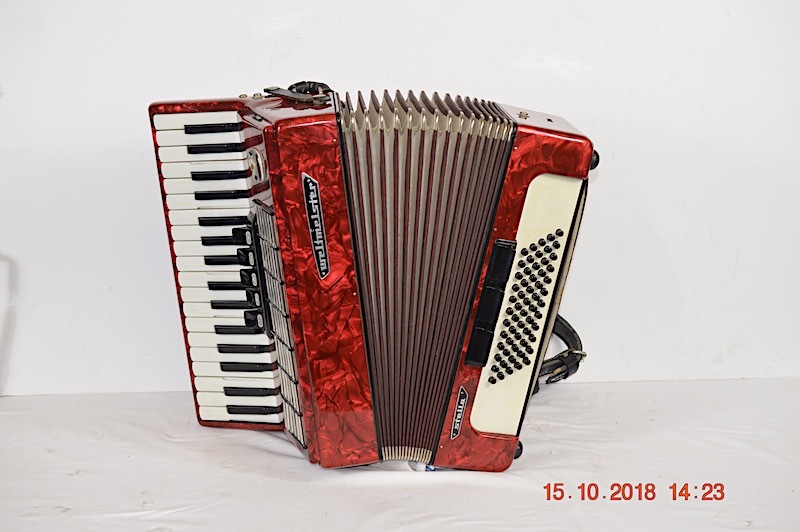 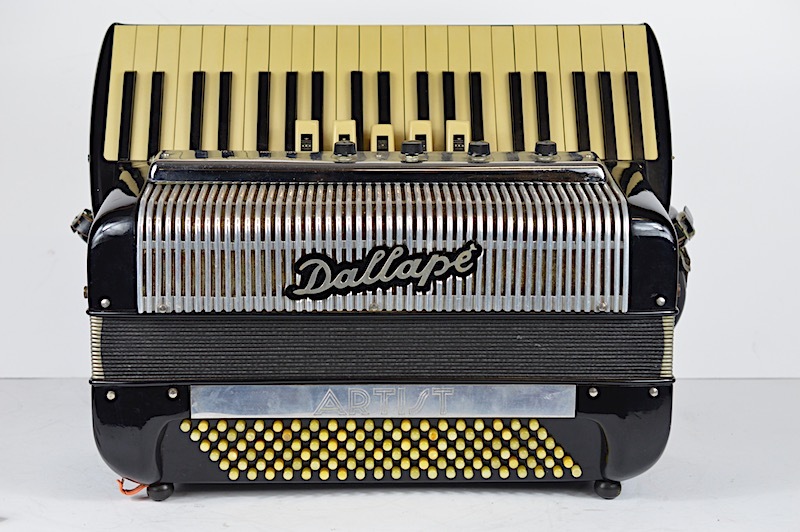 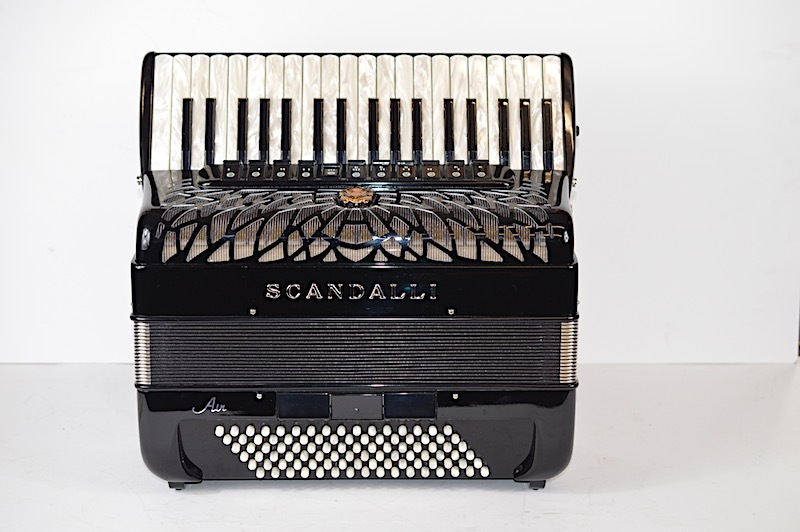 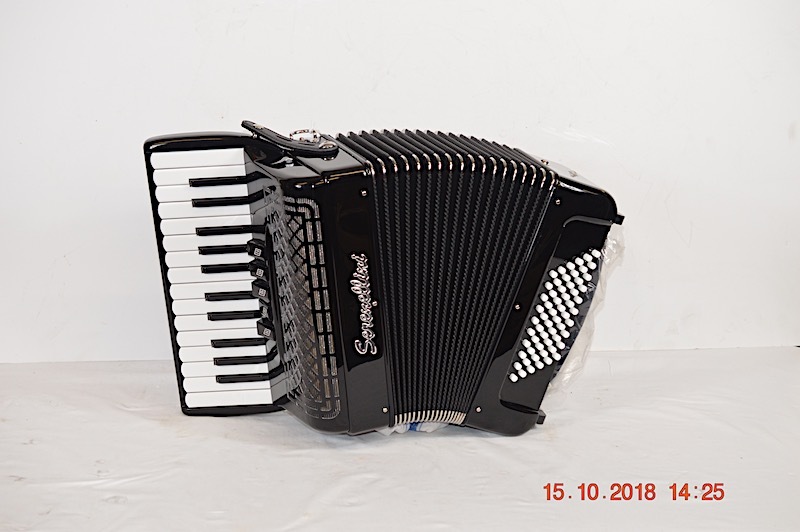 This Accordion has a 3 year guarantee and upgraded reeds giving a superb quality and sound.